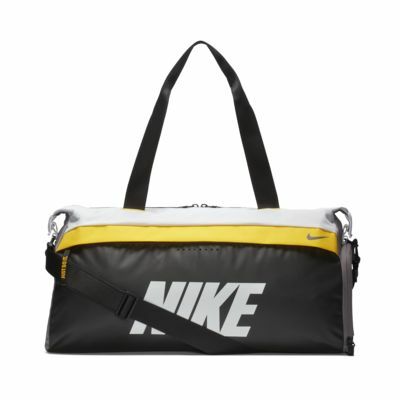 The Nike Radiate Club Bag features a zipped main compartment with an internal pocket for your daily essentials. Its durable design helps store your gear, while the detachable shoulder strap offers customisable carrying comfort. Adjustable strap let you carry the bag at the shoulder or across your body. Zipped main compartment opens to reveal spacious storage. The top fastens at the sides to secure your gear. Internal, small-item pocket provides space for your valuables. 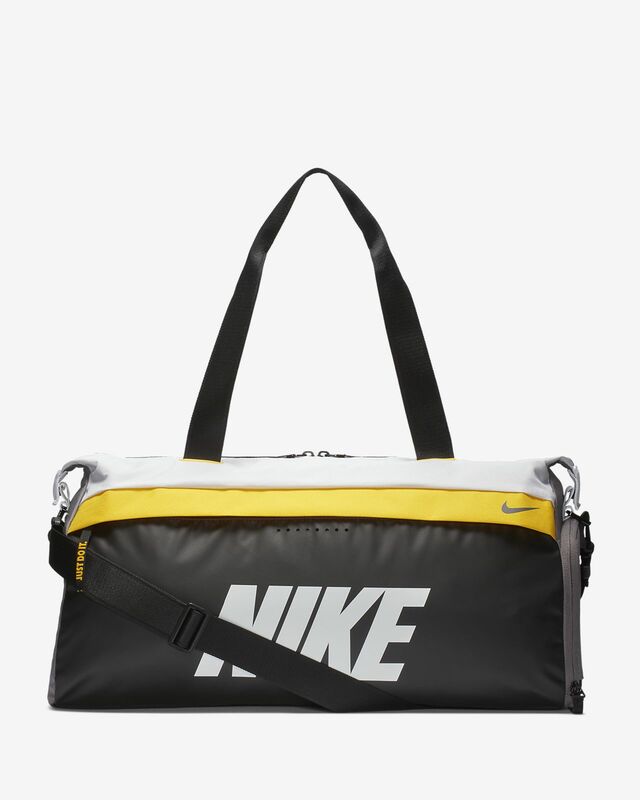 Large "NIKE" graphic is printed on the front. Have your say. Be the first to review the Nike Radiate.